Welcome to Blackrock College, Day and Boarding School for Boys in Dublin, Ireland. 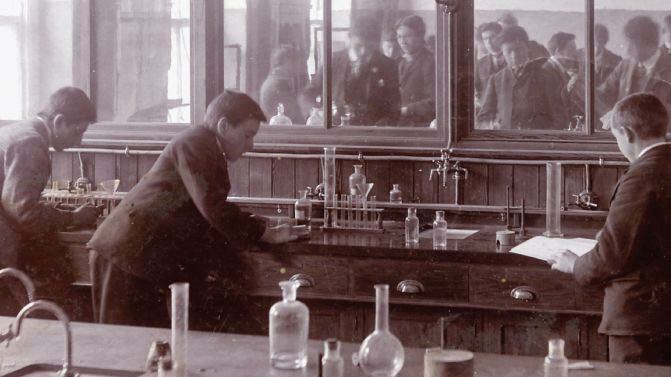 For over 150 years, the spirit of Fides Et Robur – Faith And Strength – and the importance of an education in the Catholic Spiritan tradition have been at the heart of Blackrock College life. This long and proud tradition continues to this day and is practised in a modern, state-of-the-art educational environment, amid a caring and nurturing atmosphere which strives to ensure that every boy reaches his full potential. In this way, we prepare our students to be the best that they can be when they leave Blackrock, instilling in them a strong sense of justice, a desire for a more caring and compassionate society, independence of mind and respect for the dignity of all. 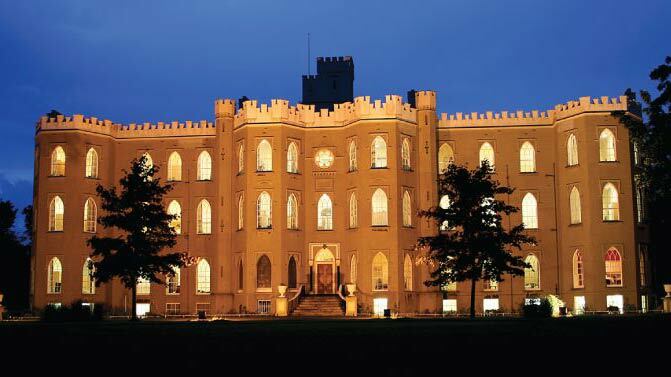 For over 100 years the boarding school has been an integral part of Blackrock. 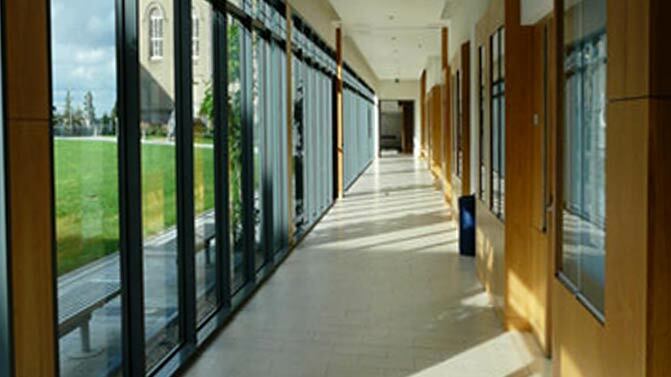 Catch up on all the latest news from Blackrock College. The people, the traditions and the pupils. Congratulations to the 500+ runners who took part in this year’s 5K 4 Kenya Rock Run! 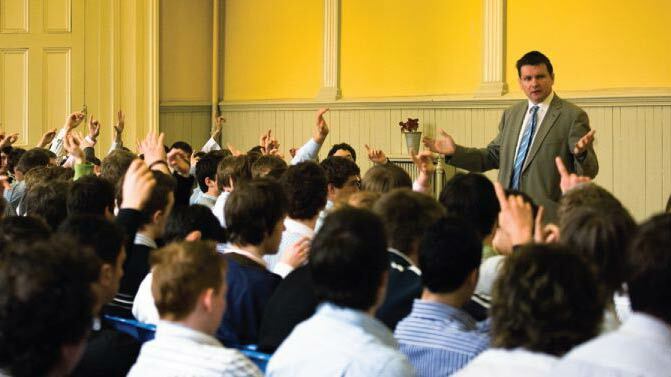 Login to the parents’ area for the latest goings on at Blackrock College in each year group. A welcome letter from the principal, Alan MacGinty. Learn more about Blackrock’s rich and storied history.